This patient was treated for severe tooth grinding and is now restored back to excellent dental health. 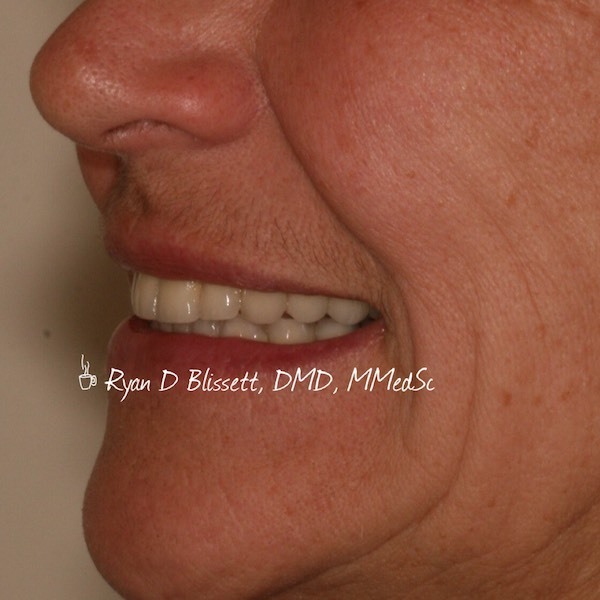 This patient was treated with a full mouth rehabilitation because of severe tooth grinding. She now has a beautiful and healthy smile!. 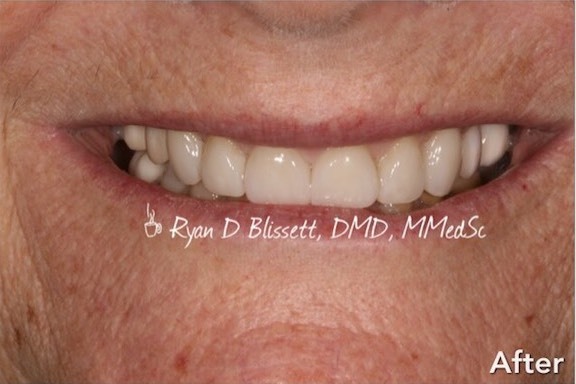 This patient had extensive tooth wear from years of grinding. We restored her smile with porcelain crowns.